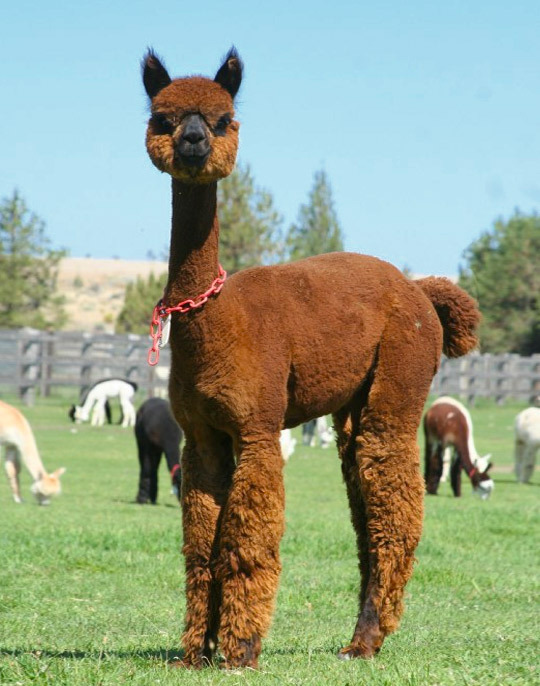 Whether you are just beginning your alpaca venture or are already an established farm, your success is very important to us. We are committed to sharing our expertise with our clients in all aspects of alpaca husbandry, fiber production and business development. We offer breeding services to our herdsires selected for their proven genetics, short term boarding for all animals purchased from us and limited longer term agistment, consultation services designed to help with farm set-up, animal selection, breeding advice, and general animal care and husbandry education. Jeanette is happy to offer help and advice with all fiber related questions from skirting and sorting and grading to making decisons about processing and end product. The herdsires at Willowbrook Farm have been carefully selected from winning bloodlines with proven genetics. Our proven sires have shown that they can pass on their award winning genetics to their offspring, ensuring continuing improvement with each generation. 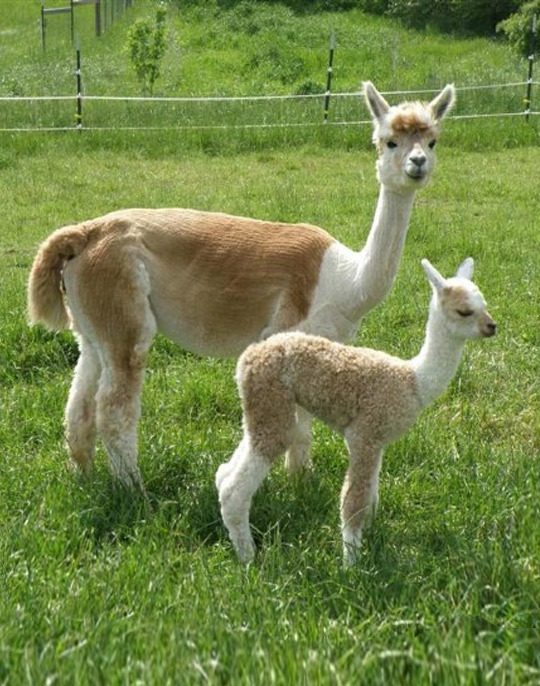 We are pleased to offer a boarding/agisting service for our clients who purchase alpaca from us and who are unable to take their animals home following the sale. We will continue to care for your alpaca free of charge for a 90 day period and if necessary for a longer period for a daily fee. 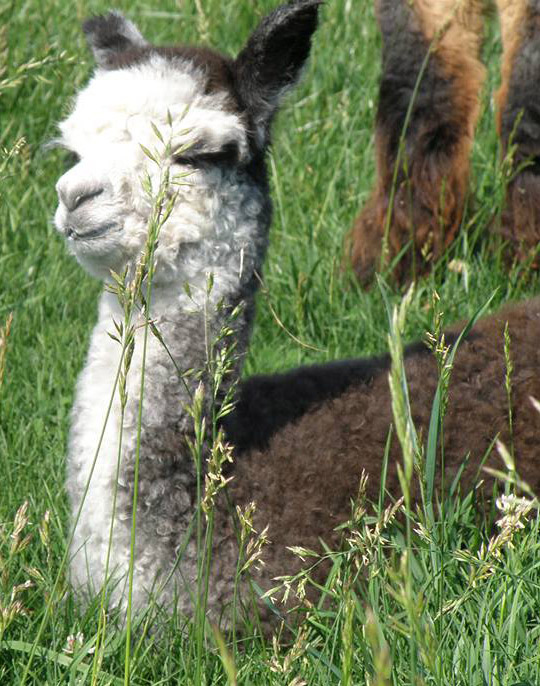 From setting up your farm to clipping toe nails, Alpacas at Willowbrook Farm can offer you help and guidance. Jeanette is a Certified Fiber Sorter and Classer accredited by Olds College, Alberta, Canada. 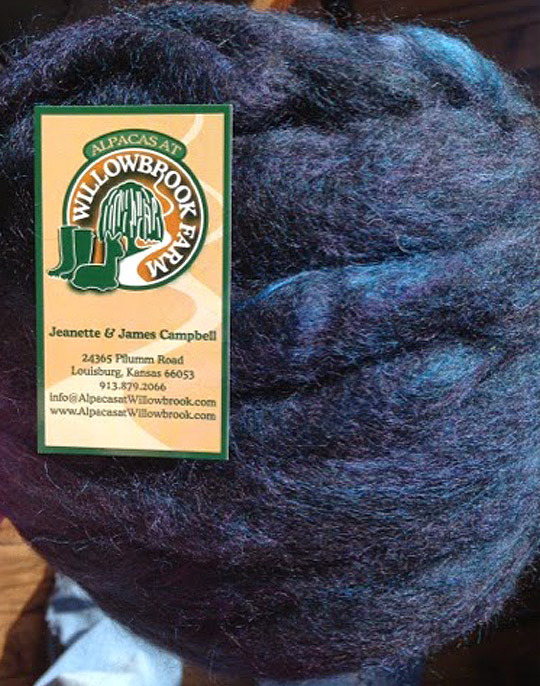 She brings her skills and experience to help clients get the best from their alpacas’ harvest– their gorgeous fiber.